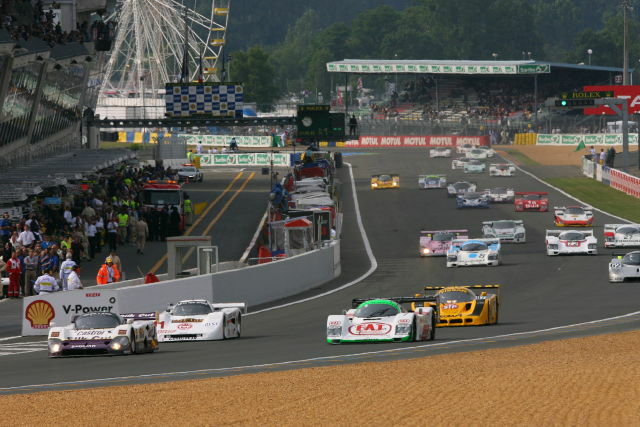 The support race at next year’s Le Mans 24 Hours (June 12-13, 2010) will be for cars from the Group C era – hence the crowds will see such icons as the Silk Cut Jaguars, Sauber Mercedes and Porsche 962s in flat-out competition on the fabulous, 8.5-mile Le Mans circuit, shortly before the start of the 24 Hours. 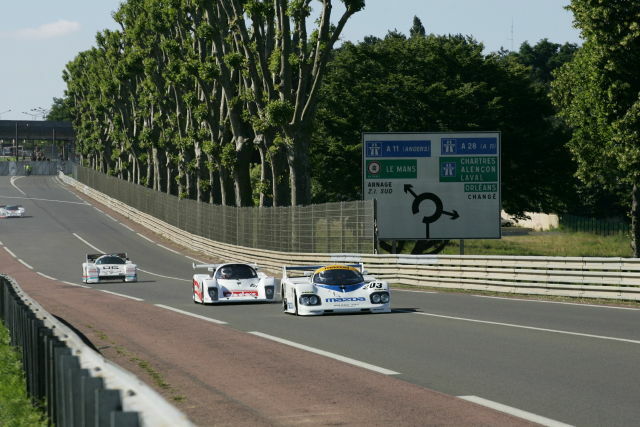 The 45-minute Group C/GTP support race at the 2010 Le Mans 24 Hours will be on the morning of Saturday 12th June, a few hours before the start of the world-famous modern endurance race. 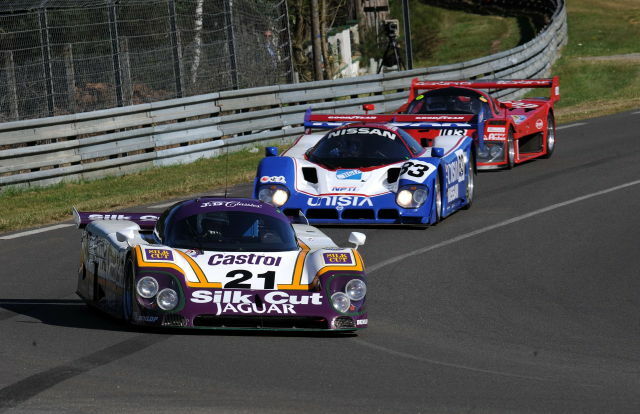 Final details and entry forms will soon be available from Group C/GTP Racing. For more information, visit www.motorracinglegends.com or www.groupcracing.com. Saw Group C at Le Mans in 2004 when I went there for the first time and I going there again in 2010, so this is GREAT news!!! !